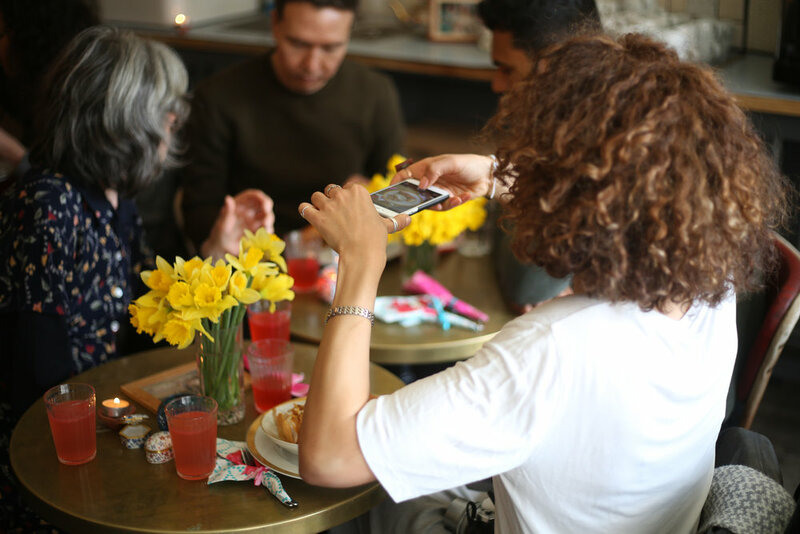 The Empress Market supperclubs are dining events with 230+ online subscribers. Experiential tasting menus are interwoven with poetry readings and talks. 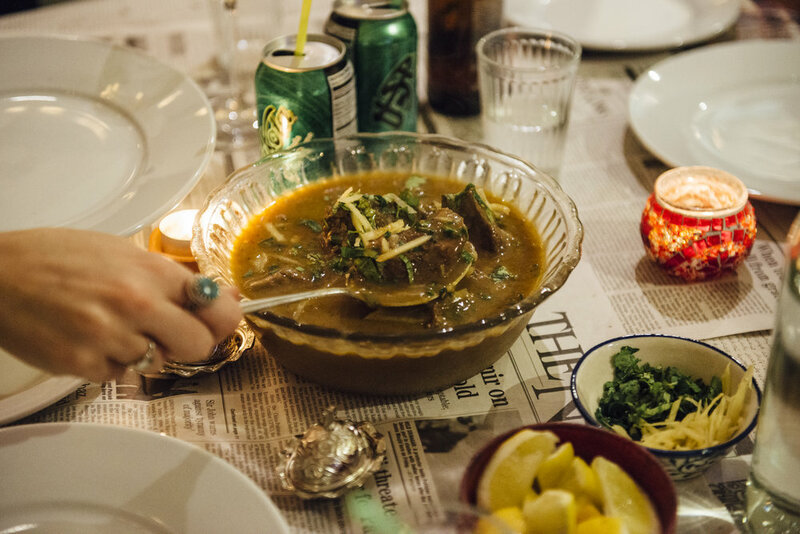 The Grand Trunk Road Supperclub was a six course meal traversing the ancient trade route of South Asia. 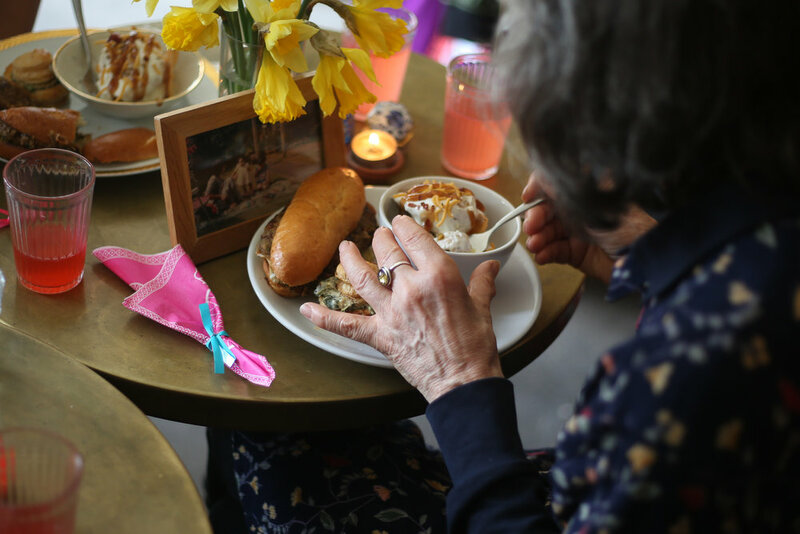 The menu was a celebration of how food and culture evolve through the movement of people and shape our dinner tables. 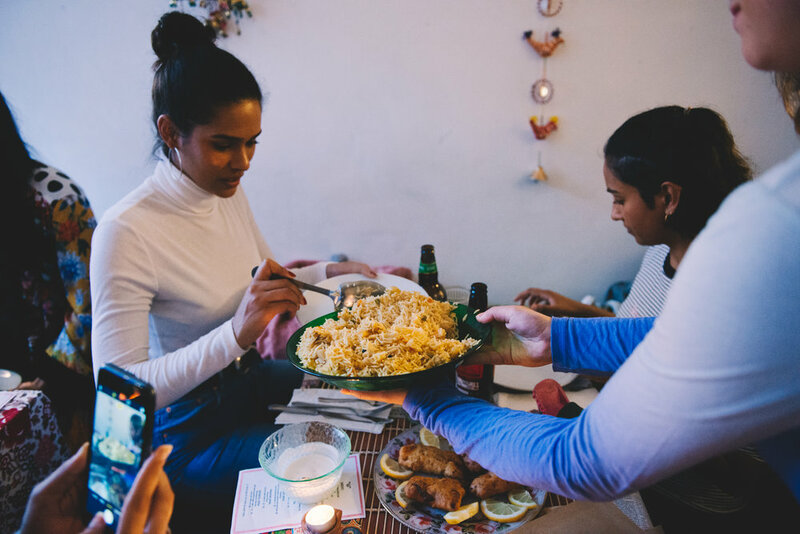 Held in Brixton, the heart of multicultural London, the dinner reflected how our heritage extends beyond a fixed place, where customs intermingle through the exchange of food. Food and travel journalist, Rida Bilgrami, guided the meal with a historical narrative between courses. Salma Siddiqui (my fabulous mama!) read an excerpt from her book, The Migrants, about our family's experience of travelling across the Grand Trunk Road during the India-Pakistan Partition in 1947. Empress Market collaborated with @resettravel Women on a Mission Event. The day started with a 'Come as you'll be in 5 years' brunch followed by talks and panel discussions. 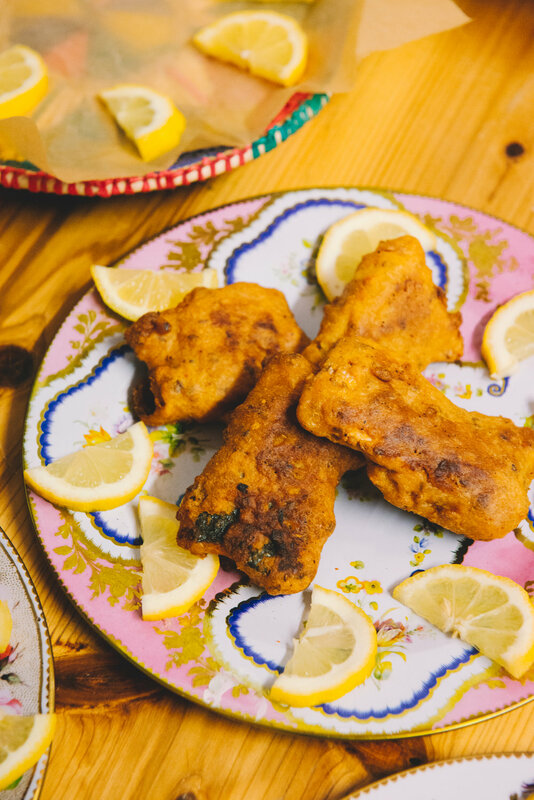 Celebrate your love of food with Bun Kabab at the Valentine's Day weekend supper club. The menu for the evening is inspired by how young people in Lahore find romance - trawling Pakistan's eateries with their first love, food. The Sabzi Mandi Festival is a celebration of harvest season. The menu explores autumnal dishes and how to enjoy the abundance of season produce. Starting with fresh lemonade, following by pumpkin cooked in Pakistani five spices, countless home made pickles and finishing with a traditional carrot halwa, the unique Pakistani sweet stew.